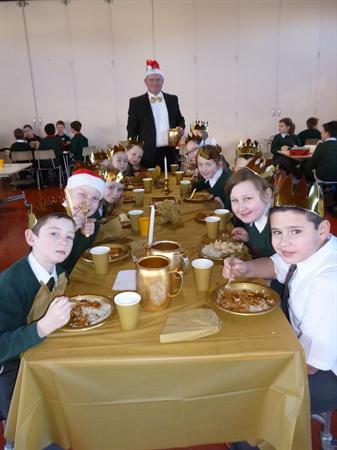 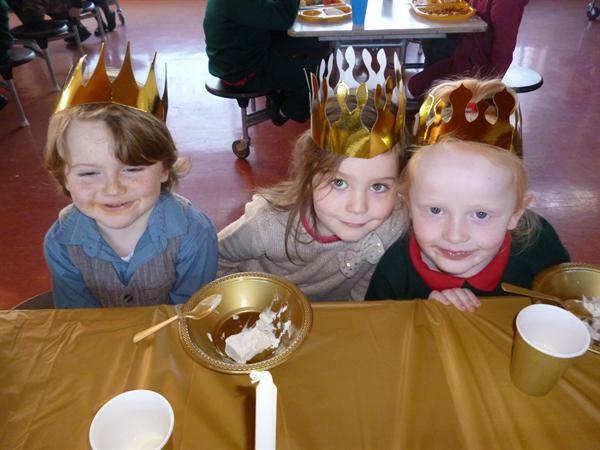 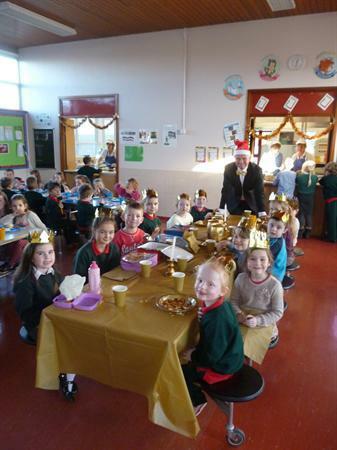 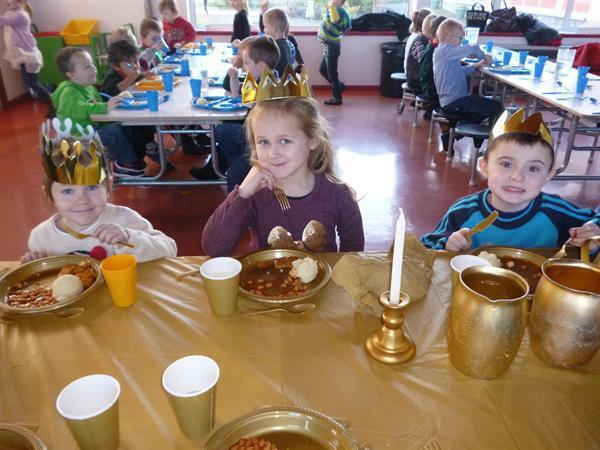 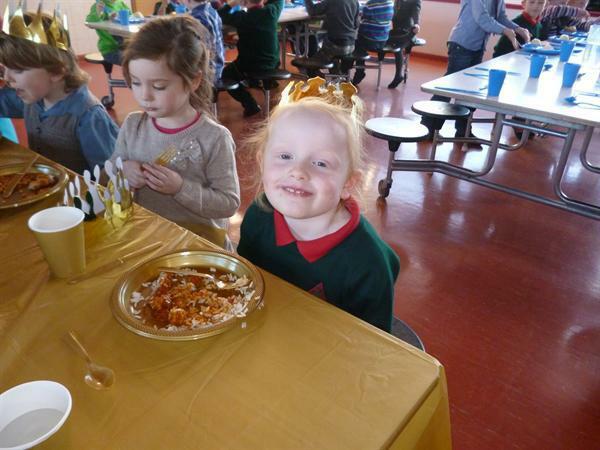 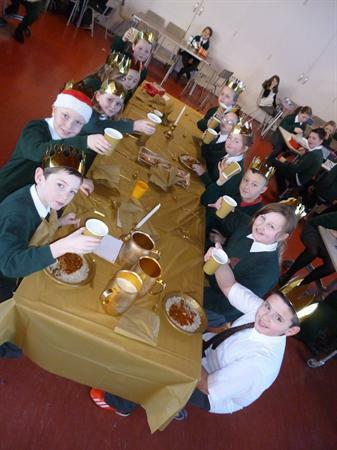 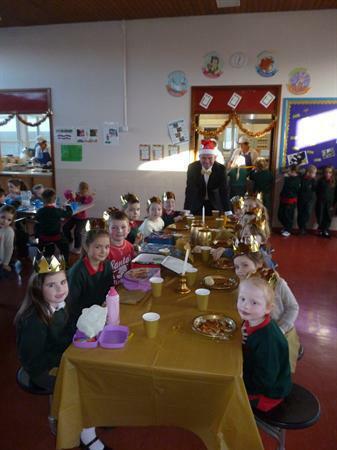 Twenty-four pupils dined in style this afternoon at 'The Golden Table.' 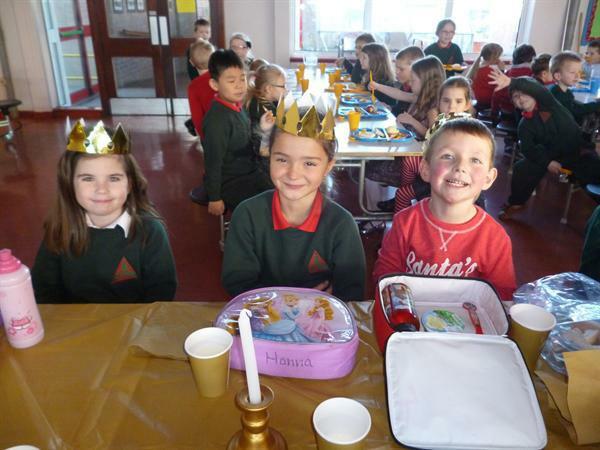 Again this was their reward for good behaviour and helpfulness in the dinner hall during the month of December. 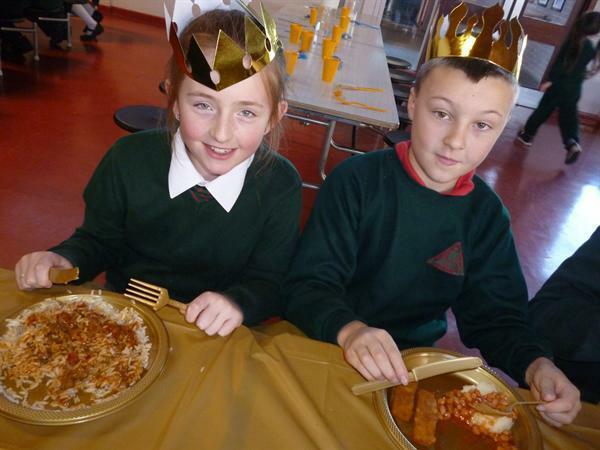 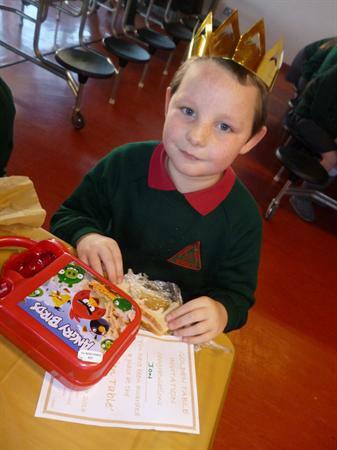 This initiative continues to have a very positive impact in our dining hall as all the children compete for places.